Yup, Everything on this Page is FREE! 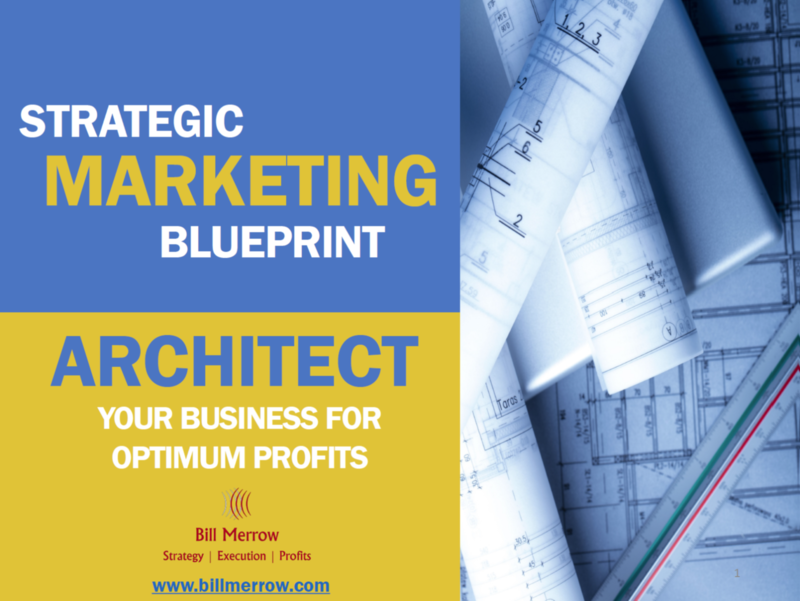 Why does your business need a Strategic Marketing Blueprint? The supply of books and programs on marketing, sales and business seems endless. 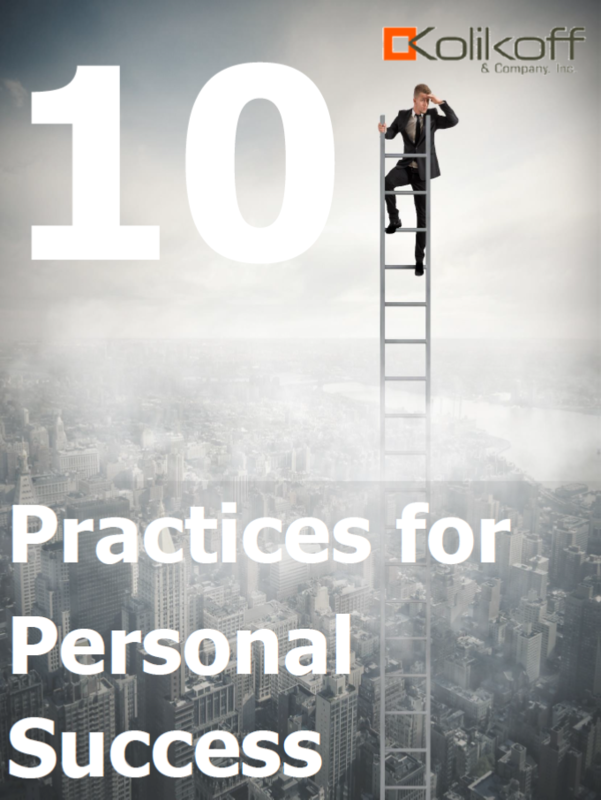 Yet here you are, starting another one with our free Rainmaker Resources. We have read hundreds of books and completed dozens of programs on marketing and sales. We have also implemented marketing and business plans for hundreds of clients around the world. But the question today is – will this short course make a difference for your business? But one thing we know with certainty is it will have zero impact on you and your business if you fail to implement what we prescribe here. We have given deep thought to simplicity in sharing this information with you. It would be easy to bury you in complex marketing methods and impress you with our wisdom. But that’s not the goal. Our goal is to offer you a path to improving your business results. Download your free copy and get started making it rain new clients today!